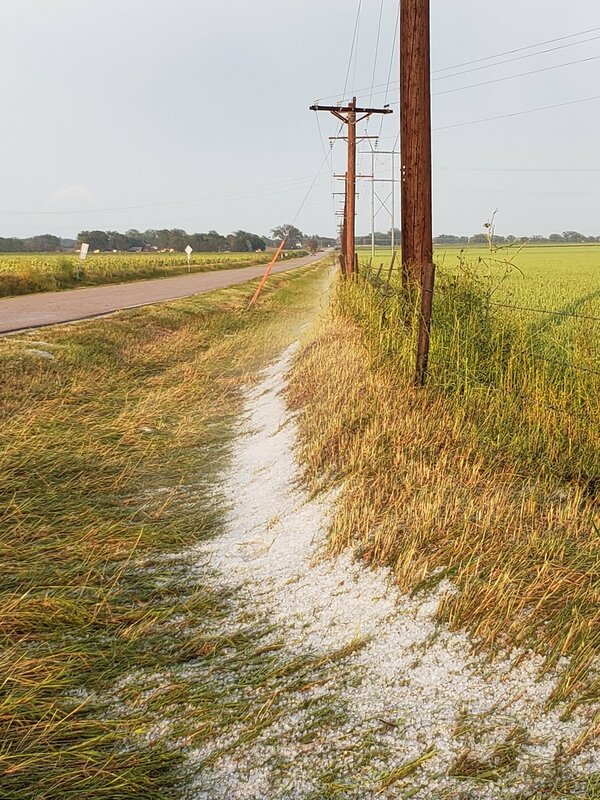 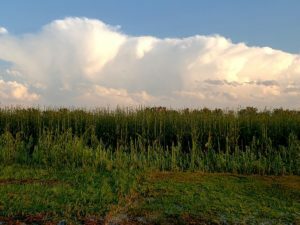 class="post-template-default single single-post postid-329439 single-format-standard group-blog masthead-fixed full-width singular wpb-js-composer js-comp-ver-5.7 vc_responsive"
A thunderstorm containing large hail traveled through parts of Nebraska yesterday. 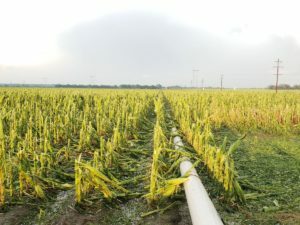 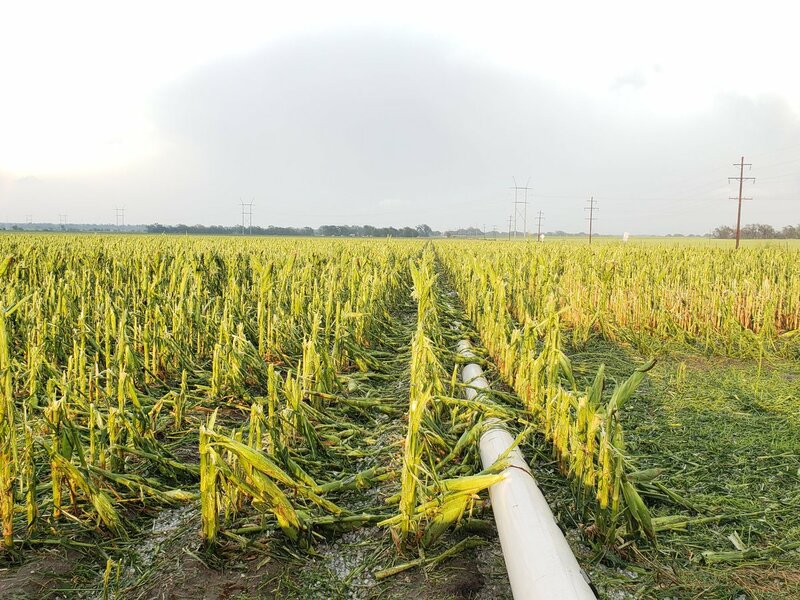 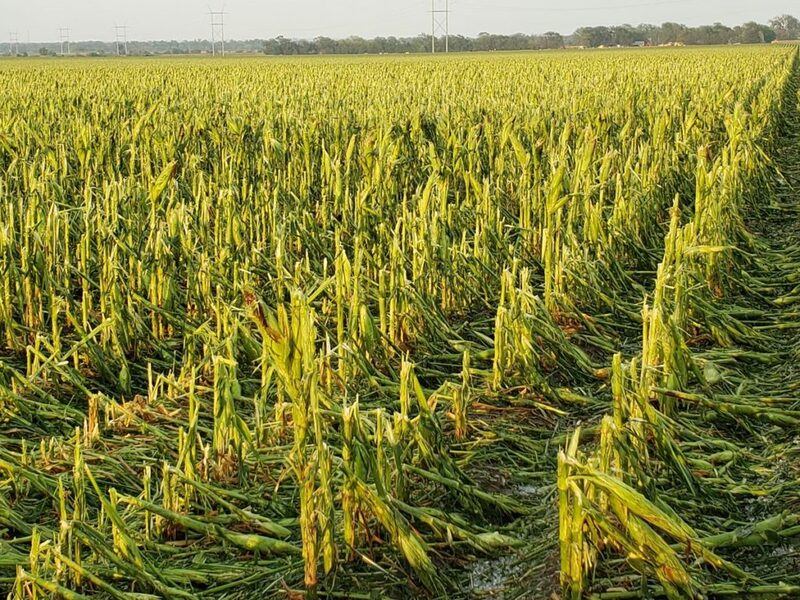 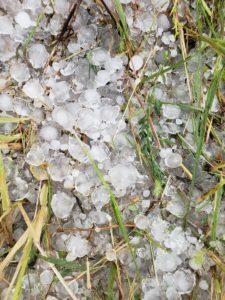 Near North Platte, hail pummeled corn and soybean fields. 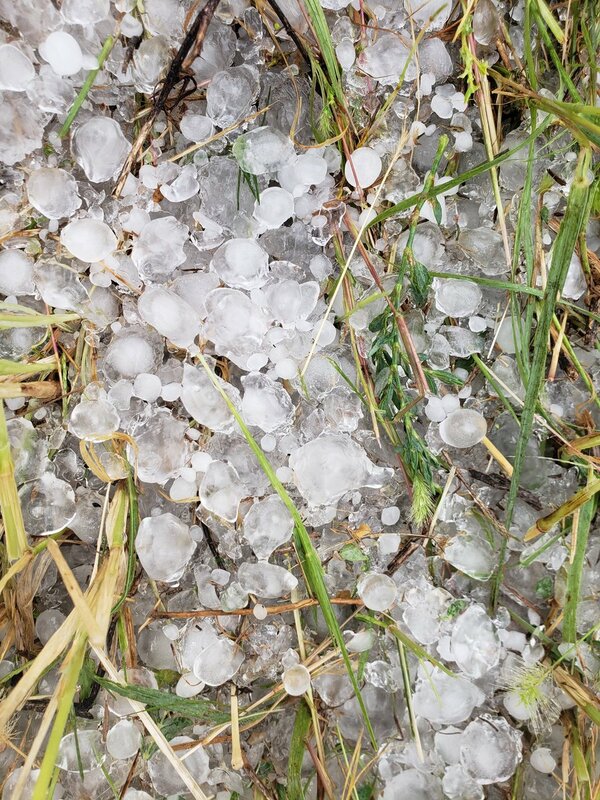 These photos were taken east and southeast of North Platte.